We can’t talk about Biotin without getting a little science-y, so with that said, let’s get right into it. 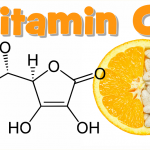 It is also known as vitamin B7 is a vitamin H (coenzyme R) water-soluble B vitamin. Of course, there are many pills and vitamins out there that contain this ingredient. Biotin is basically a B complex vitamin that helps with your metabolism and helps your body process energy. 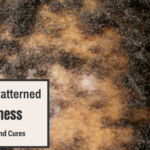 Some people take it due to deficiency or to grow hair and nails and yes, it can do wonders for your hair, but it can also be harmful in some ways – that’s is only if you do not take the correct precautions and do not have enough knowledge about it. 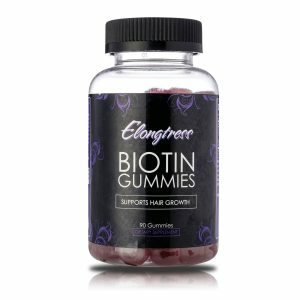 At this point, it makes sense to mention that before you take Biotin, you should consult your doctor because if you are taking other medication, it can weaken the effects of that medication. I’m sure you have questions, right? No problem! Let’s answer them for you. Yes and no. Yes, it does contribute to hair growth. 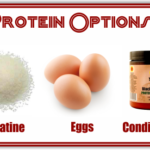 When you take this vitamin, it reacts with your cell enzymes and produces amino acids, which are stepping stones for the build-up of protein. 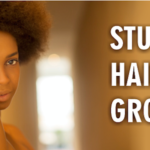 Your hair contains keratin (protein), therefore consuming anything which contributes to that causes hair growth. 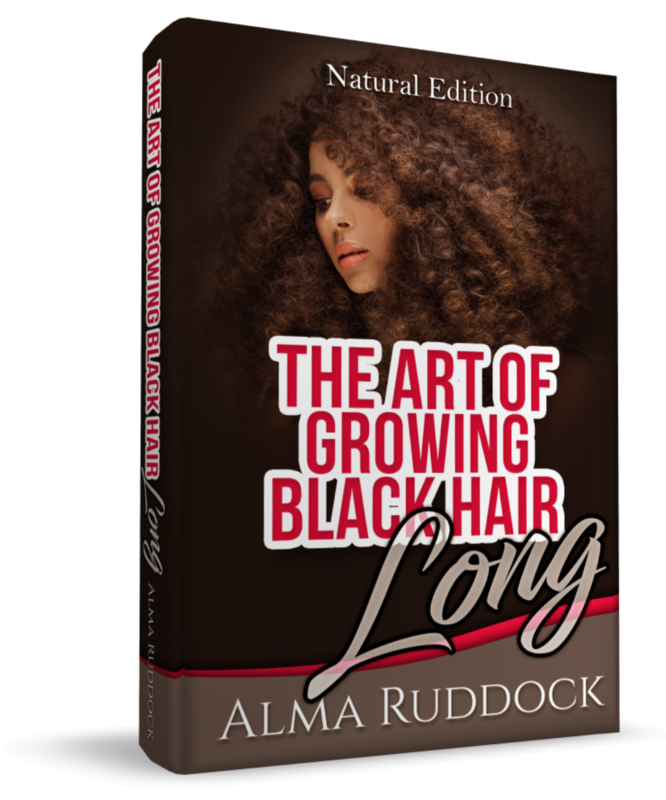 Now, your lovely strands grow each month naturally, which is where the answer “no” can be put into play. 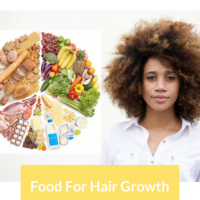 Your hair will grow regardless, but Biotin will boost that growth by providing extra nutrients to help that hair growth which is very helpful for those with slow growing hair. According to USDA, you cannot overdose on Biotin. Take too much and your very intelligent body will just get rid of the excess in your urine. Dosage is a very individual thing. 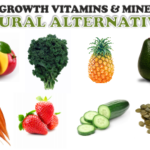 People who live in vitamin-rich soil and eat a lot of plants that contain biotin will probably get enough from food alone, however us in the western world may struggle to get our daily recommended intake. 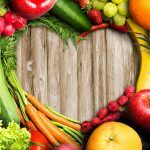 How much is sufficient for you depends on your level of deficiency with your regular diet which differs on a case by case basis. 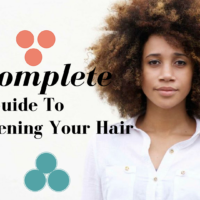 All this means that the dosage taken won’t really necessarily determine how much hair growth you gain. 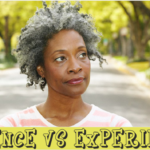 For example, just because you’re taking 10,000 mcg daily, it does not mean that you will have an advantage over someone else taking 5,000 mcg daily. It is said that there are brands which are far better than others, but that really biotin is biotin is biotin is biotin. Geddit? It is really up to YOU which brand you decide to go with. What is right for another may not exactly be right for you. If you don’t see any differences in your hair, skin or nails then move on to another brand. Yes, it can happen. There have been reports of severe acne after a month of taking high doses of this vitamin. Again, everyone’s is different and just because one person broke out due to taking it doesn’t mean you’ll suffer from acne as well, after all, scores of other people take it daily with no problems. Most people should be able to tolerate 5,000mcg pretty well. 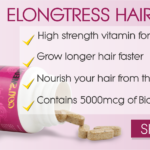 Start out with low dosages of Biotin if you are prone to breakouts. Try 500 mcg first and if your body reacts well to that, you can move up. 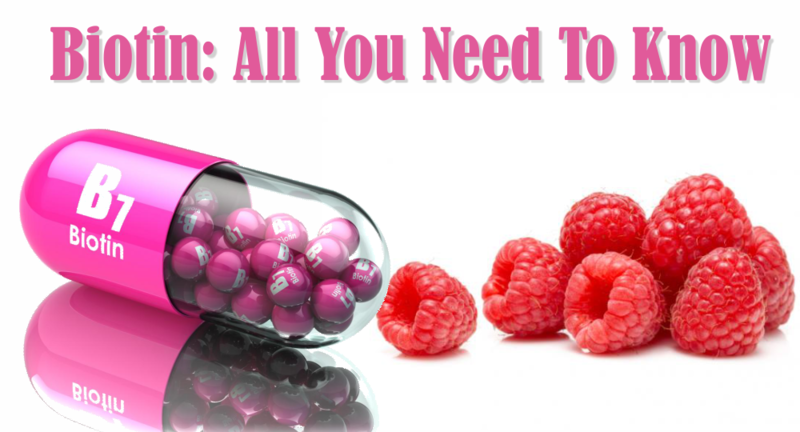 Get adequate amounts of other vitamins. Vitamin A, C, E, and Zinc. These assist in acne treatment and prevention. Drink apple cider vinegar; this can possibly help the breakout before it happens. 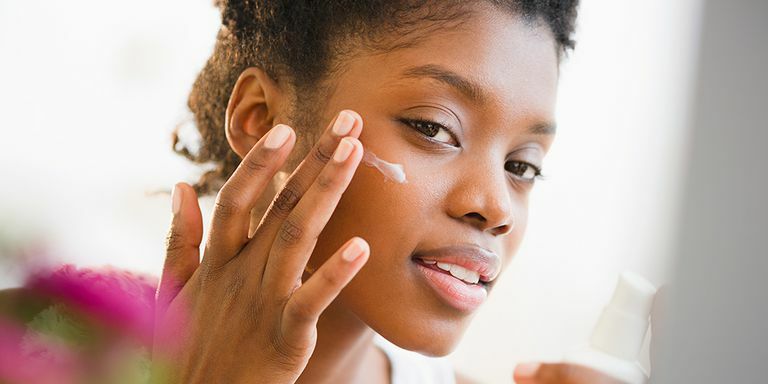 If your acne persists, then you should seriously consider stopping your supplementation altogether. What if I’m not a fan of pills? 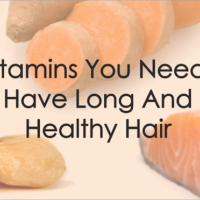 How else can I increase my Biotin intake? Well, you will be glad to know that there are many options for those of you who hate swallowing pills. 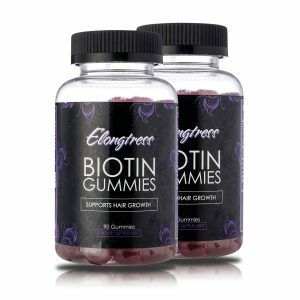 We offer a 5,000mcg biotin supplement in delicious strawberry flavor gummies that you will love taking each day! They have received some fantastic reviews on Amazon too so you should definitely check them out. It improves the health of hair, skin, and nails. It also helps individuals suffering from deficiency. With continued intake, their condition improves over time. It also plays a role in bone strength. This is perfect for women going through menopause. Taking Biotin with Chromium Picolinate can help individuals with diabetes. It improves blood glucose levels in the obese with Type 2 Diabetes. It is said to treat conditions like mild depression, skin rashes, brittle nails, mild depression, and more. It helps with hair loss, too. It also strengthens nails and hair. It helps body process carbon dioxide in cells. Helps the body process energy. May lead to acne, breakouts, and rashes. 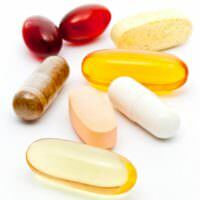 Remember to always do complete research on supplements before you start to take them. Consult your doctor if you have any serious concerns or if you have any illness. Now that that’s done, what do you think? 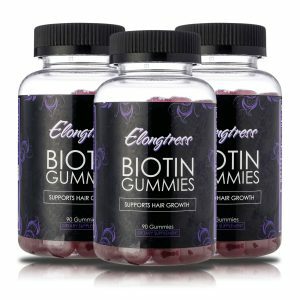 What are you experiences with Biotin? 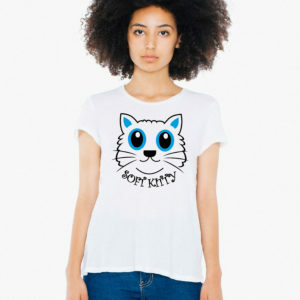 Is there a certain brand you buy? If so, why? Comment below. @ Allen Morales: I used Nioxin Follicle Booster. I also massaged the bald spot twice a day for 3 mins. Worked like a charm! I stopped. It caused painful/itchy breakouts, even when I lowered the dosage. I had a big bald spot and within months hair was filling in. Hi everyone. I have already sent some of you a message via fb. I’m an It Works Distributor and I have supplements that may help some of your concerns. It’s called Hair Skin and Nails. It’s naturally based and I use them myself. If you contact me I will gladly tell you more and send you product information. You can find pictures on my IG page wrappersdelight6078 🙂 I will answer any and all questions. I used Nature Made Biotin. Helped hair grow, filled in bald spots. Nature’s Bounty Hair, Skin and Nails works good. It is sold at Walmart. I was taking Hairfinity previously. 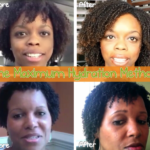 I took that hairfinity stuff, but you have top wait so long for it to get into your system. I didn’t start seeing and of the mildest results for a little over a month but its so expensive I stopped taking :/. 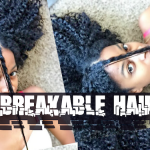 I have pretty healthy relaxed hair now but I just drink a lot of water and take proper care. My mom’s full DomiNican though, and hairfinity really helped her hair thicken. She has longer hair, but its thinned out and that really helped her quickly 🙂 I guess it’s different for everyone. Biotin is potent, proceed with caution lol. Flintstones gummyz hav biotin in them. I didnt kno tht. 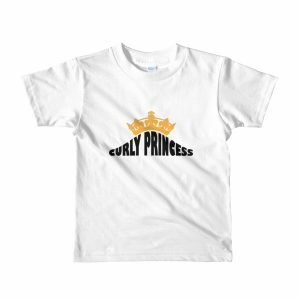 I thought those would be gud for my daughter. She’s not really interested in hair growth. But biotin iz still a healthy b vitamin I want her to have. i take a multi vitamin with extra biotin and i love it. since i’ve been taking it i’ve seen an improvement in my hair, skin and nails. I’ve been taking 10,000 mcg daily for more than 5 years with absolutely no issues. I don’t drink lots of water or take other vitamins and I don’t have acne. My doctor is very aware of the amounts I takes and my labs are fine every year. This is not true for everyone. 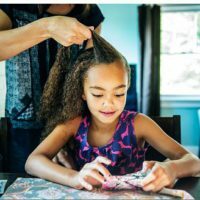 My hair, skin, and nails have never been healthier!